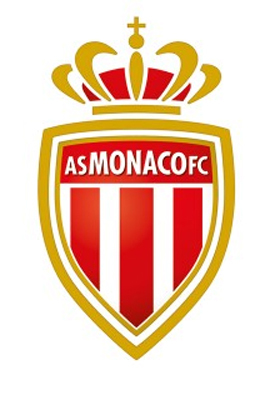 After a victory in the first leg, Monaco has totally mastered the 2nd leg game against Young Boys of Bern and can hope for a qualification to the Champions League after a playoff in which its opponent will be known Friday. During this leg, spectators and online betting enthusiasts attended a duller first period, both teams struggled to express themselves and to impose their game. Everything was suddenly shoved in the second period. The goals followed each other in favor of the team from the Principality putting the Louis-II stadium in turmoil. Despite the departures of Kondogbia and Ferreira-Carrasco during the mercato, the transfers that have created controversies in Monaco, the Monegasques have managed the game well out with new recruits. Indeed, two of the four Monaco goals were scored by new players like Ivan Cavaleiro (54th) and Stephan El Shaarawy-(77th). Cavaleiro, former player of Deportivo La Coruna, scored his first goal with Monaco during a friendly match face to Queens Park Rangers. It took only two minutes of play for El-Shaarawy to score his first goal under his new jersey. Pharaoh gave a good reason to AS Monaco staff of having recruiting him during the summer transfer period. Meanwhile, Kurzawa (64th) and Martial (70th) have shown their effectiveness in front of the goal. With such a performance against the Young Boys of Bern (3-1 in the first leg 4-0 at the 2nd leg match), sports betting enthusiasts are hoping from Monoco�s football team to contest the stage group of the Champions League.